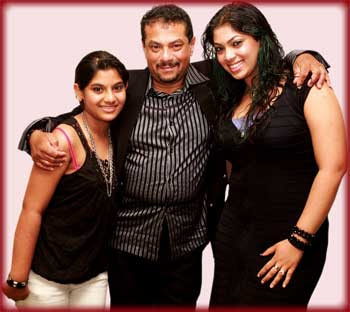 Rookantha Goonatillake (born 5 September 1959) is a popular Sri Lankan singer, songwriter and composer. 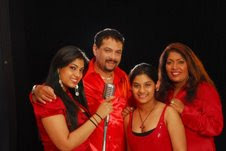 Rookantha started his career as a solo singer in late 1980s. 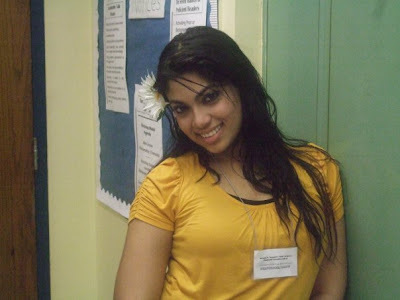 He frequently duets with his wife Chandralekha Perera. Rookantha is one of the most successful musicians in Sri Lankan pop industry. 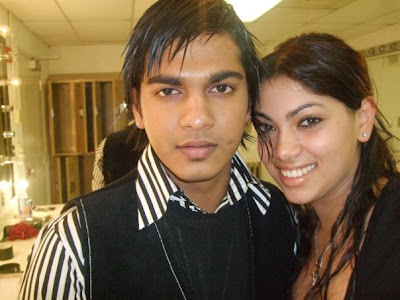 His albums have sold around 10,000 copies in Sri Lanka. He is known as the "King of Pop" in Sri Lanka.